Jane Doe No More is teaming up with the professionals at Litchfield Tang Soo Do to provide self-defense training to women and girls ages 12 and older. Jane Doe No More — a Connecticut-based non-profit designed to improving the way society responds to victims of sexual assault — is teaming up with the professionals at Litchfield Tang Soo Do to provide self-defense training to women and girls ages 12 and older. Attendees will receive academic and physical training, skill training and practice drills. 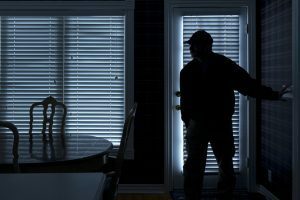 They’ll learn awareness tips, escape strategies and a variety of different strikes which will stop an assailant and allow a victim to escape. 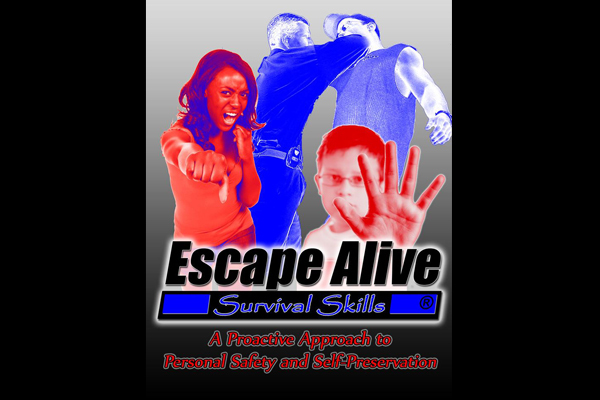 “Escape Alive – A Free Women’s Self-Defense Seminar” will take place on July 27 from 11 am. to 3 p.m. at Bantam Gym at Litchfield Park and Recreation. Register at www.janedoenomore.org or call Litchfield Tang Soo Do at 203-217-4623.